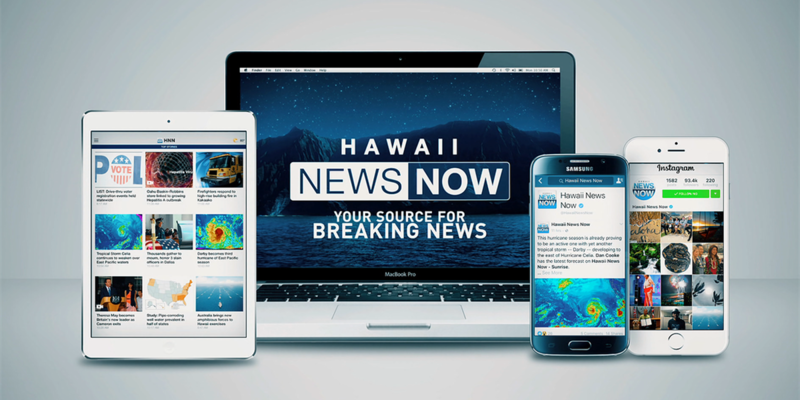 HONOLULU (HawaiiNewsNow) - Stay informed by downloading the Hawaii News Now app! Our mobile app provides local and national headlines, plus video seen on Hawaii News Now's television newscasts. You can also stream all of our newscasts LIVE on your cell phone or mobile device. Local, regional and national news coverage. Real-time breaking news alerts sent straight to your phone, so you can follow stories as they happen. Contribute your stories, images and video to HNN by uploading them directly from your mobile device. Content cached for offline viewing. Improved UI and category navigation. Share articles via social media or e-mail. 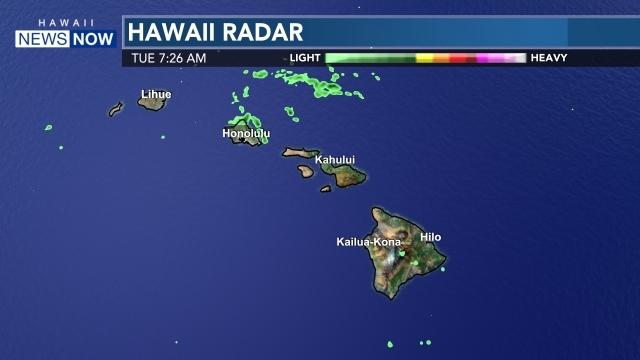 You can also click here to download the Hawaii News Now Weather App.